Earth is changing rapidly, and an increasing number of scientists say that humans have become the dominant force driving these changes. While the term has no formal definition, many agree that we are now living in an age shaped by human activity: the Anthropocene. Evidence for the Anthropocene ranges from worldwide population booms to the expansive transformation of the landscape. But solutions are cropping up at the local level that could help create a more resilient global community. 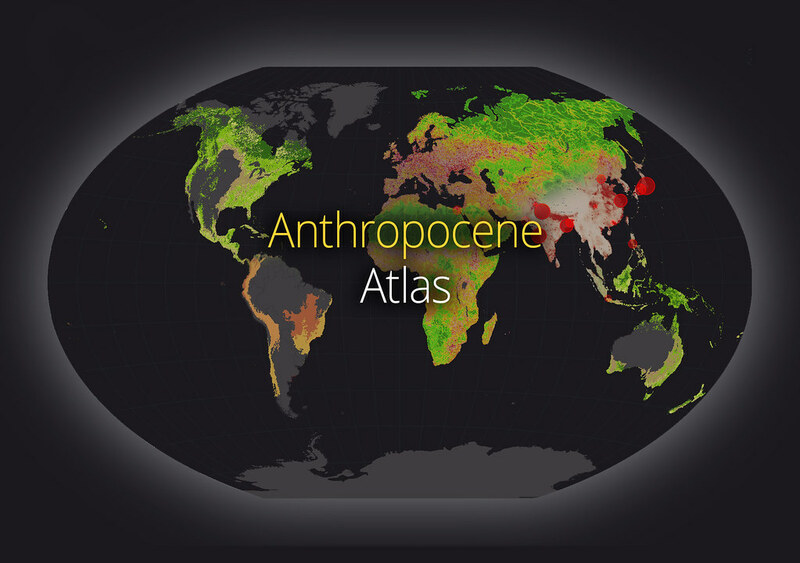 Explore the maps below to see an atlas of human influences, as well as the cities that are helping to re-shape the way our species interacts with the planet.